If you are interested in becoming a leader or helping in any way, you can find out how on this page. Leaders within 1st Doha Scout Group are supported by a management team. They can be contacted via the GSL. An archive of all supplements can be found on the Scout Association website. Each section has a number of books that have been provided by the Group/District. Speak to your section leaders to find out what is available. The Scout Shop has a number of books for Sale. 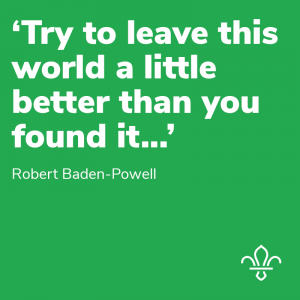 To support adults in Scouting, the Association provides a comprehensive programme of training to build on existing skills and knowledge and develop new competencies. Click here to access resources providing an introduction to an overview of The Scout Associations’ Adult Training Scheme.